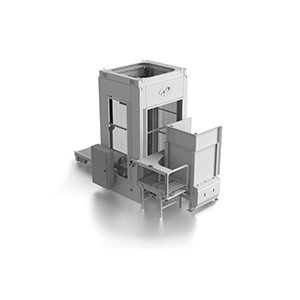 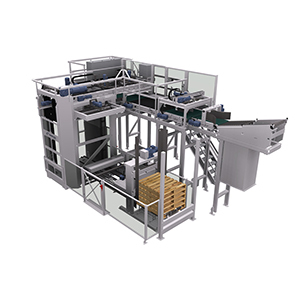 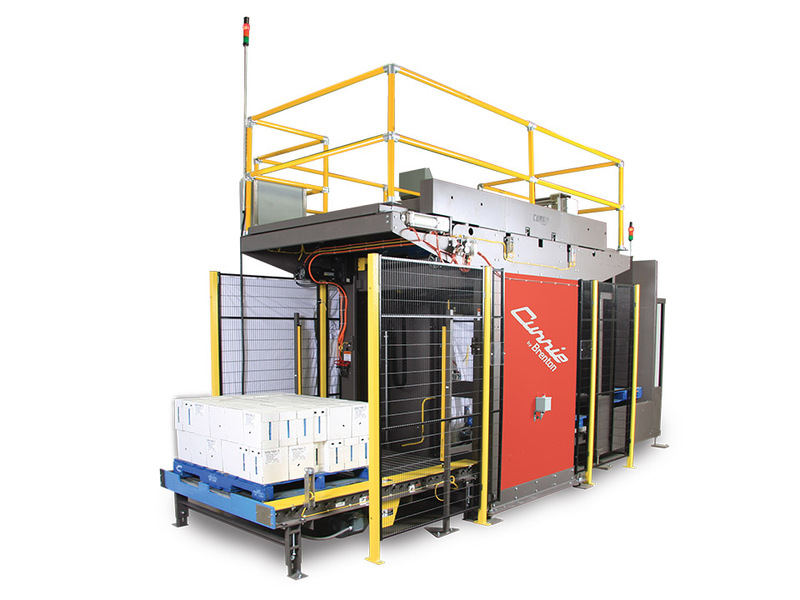 Your unique packaging needs require a palletizer customized to fit. 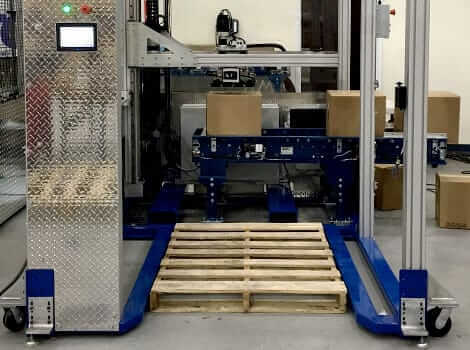 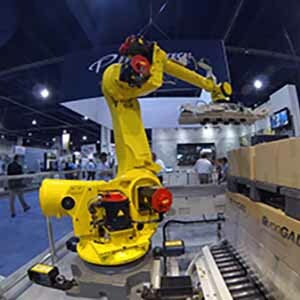 You’ll find the solution you need from Hughes Enterprises – from cost-effective, low-level palletizers to new robotic technology that automatically loads just about any product onto a pallet. 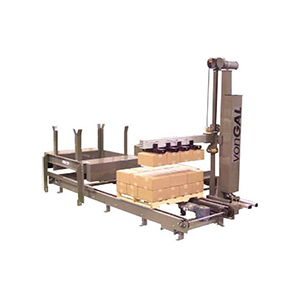 To minimize damage and maximize accuracy, our palletizing machines are equipped with a custom gripping tool ideal for your specific application. 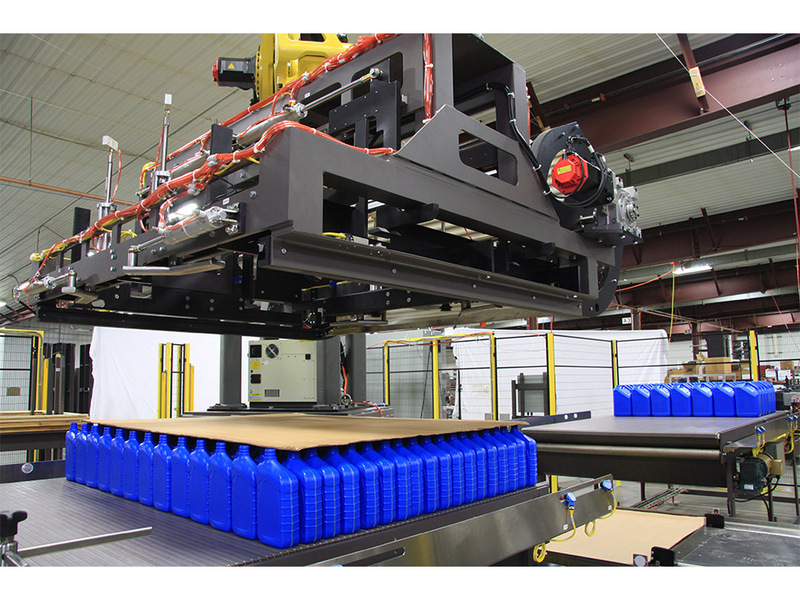 To keep you up and running, Hughes Enterprises offers planned maintenance services and consumables for your palletizing equipment. 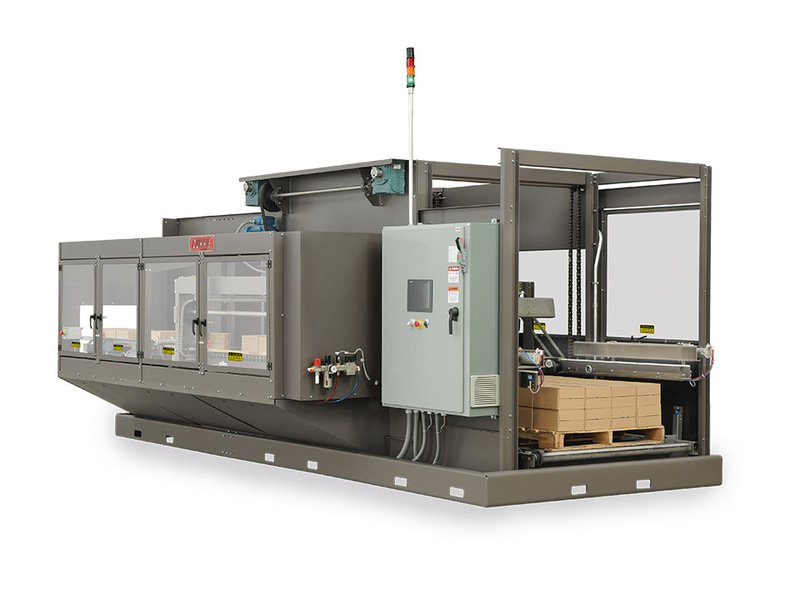 Whether you’re shipping boxes, trays, bags, jugs, totes or pails, our team will calculate the most efficient and cost-effective palletizing operation. 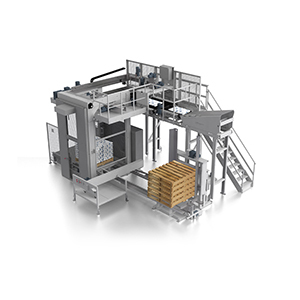 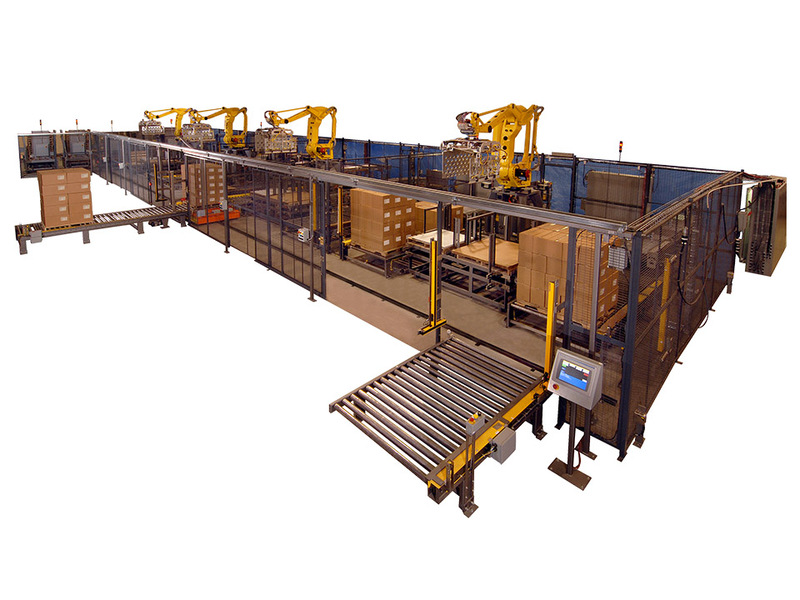 We offer a range of palletizers, together with Premier Tech and Motion Controls. 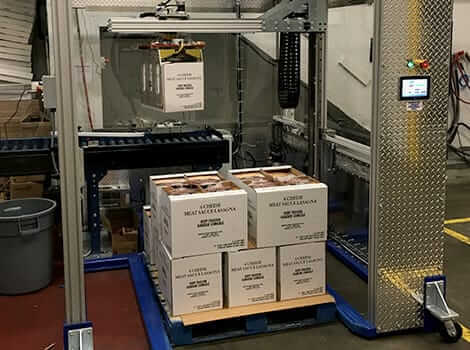 Talk to us at 1-855-604-9194 or contact your Hughes sales representative and start optimizing your packing operations today. 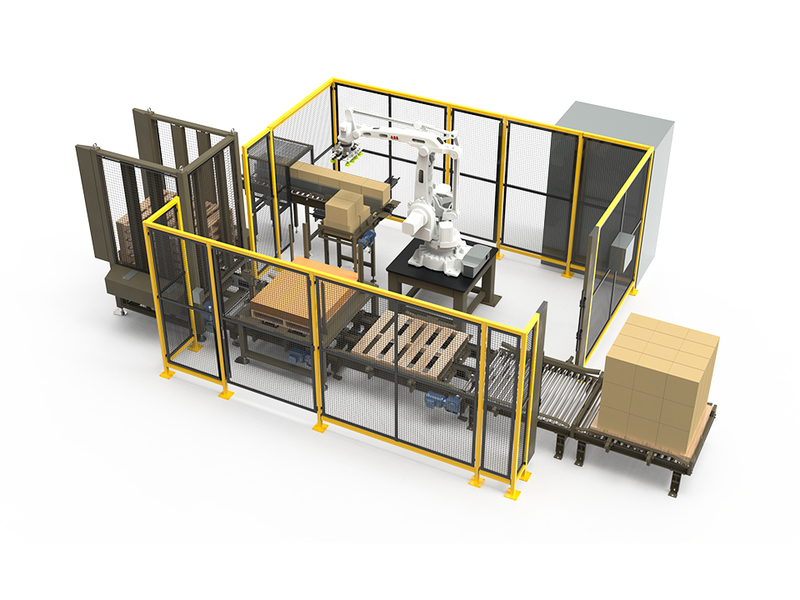 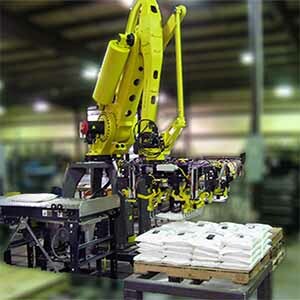 Hughes Enterprises offers palletizers from industry leaders, Premier Tech and Motion Controls Robotics. 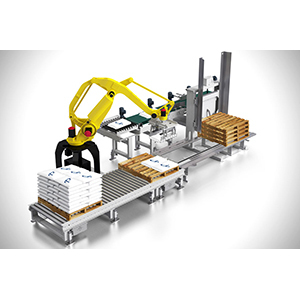 Get unmatched maintenance and support for the lifetime of your palletizing equipment with Hughes Enterprises.